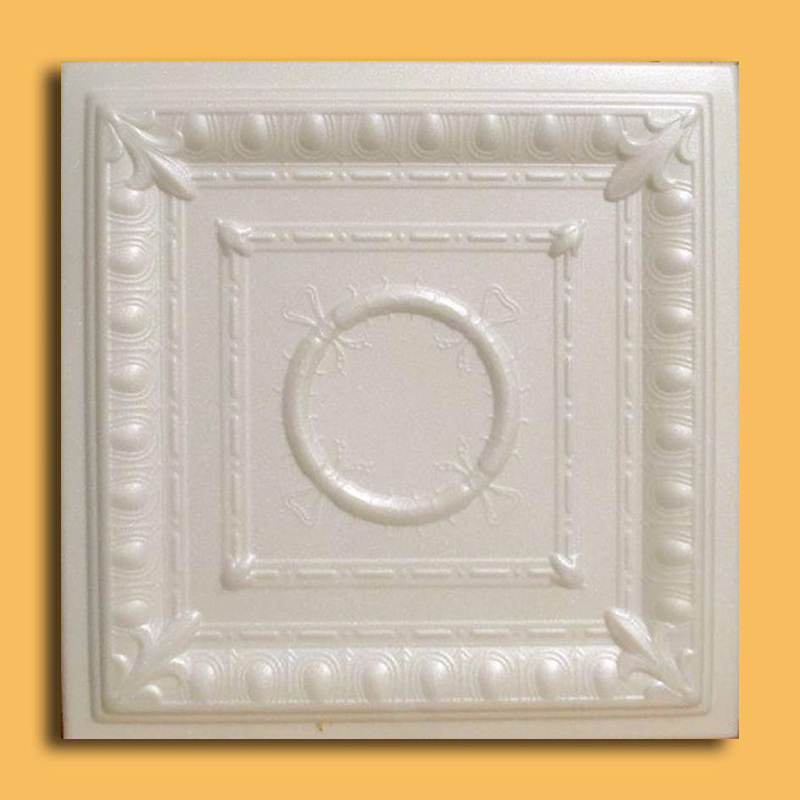 The ceiling tiles and panels are made of uniform extruded polystyrene foam. With this technology, it is possible to obtain smooth and even surface. 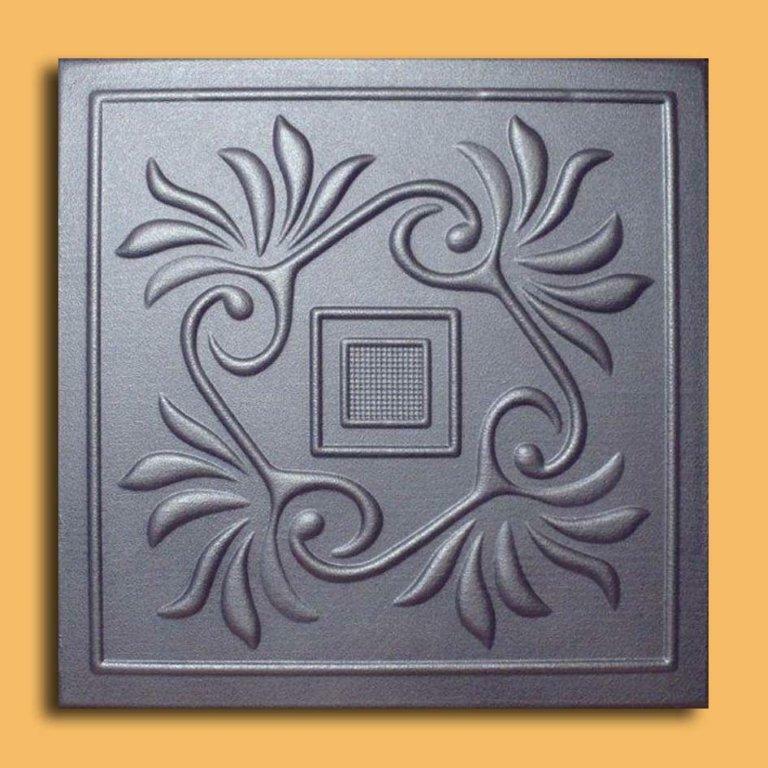 They will give your ceiling an extremely attractive look. Additionally, the tiles have high water resistance and their smooth surface makes them easy to clean with ordinary cleansers. All of the tiles can be painted. The tiles are 20?x20? and are easily glued to any ceiling without any prior preparation. These tiles are not raw material. They are painted white. 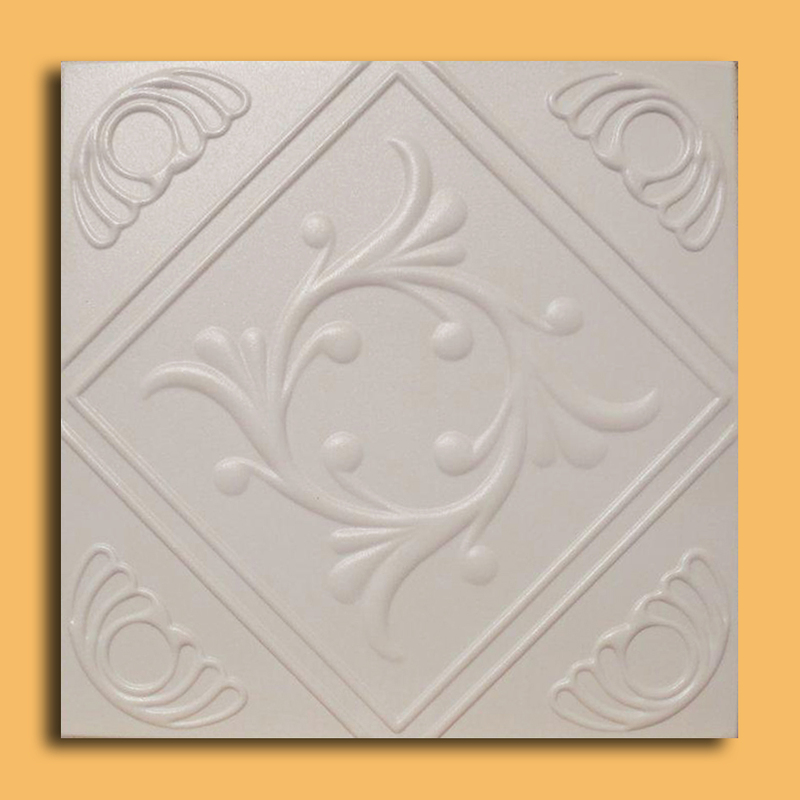 These tiles are made in Europe in metric system and are APPROXIMATELY 50cm x 50cm (20"x20"). I installed these ceiling tiles myself in one of my rental h ..